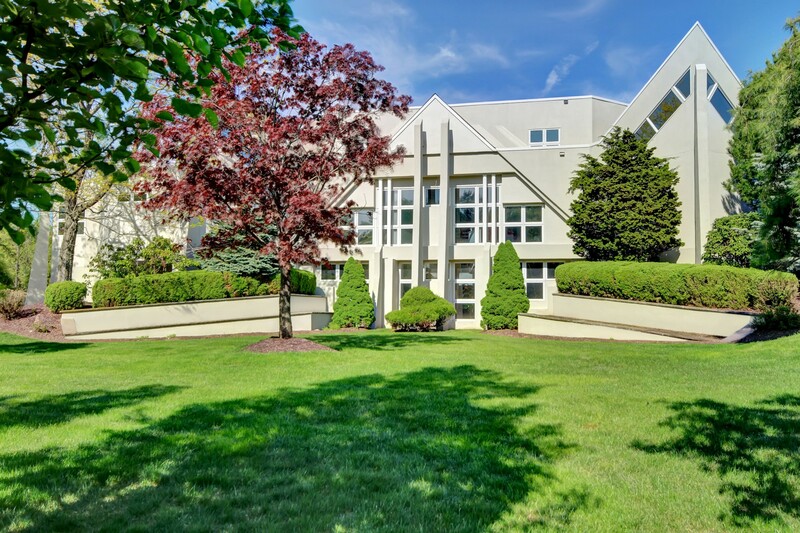 With an understated elegance, modern finishes and a flexible open floor plan, this beautiful five bedroom, five full and two half bath home awaits a very fortunate buyer. From its soaring ceilings, luxurious baths, gourmet kitchen, stunning Master Bedroom suite and spectacular open floor plan, it creates an entertainer's paradise. 5 bedrooms, 5.2 baths, 3 car garage, open floor plan, custom upgrades throughout, outdoor multi-sports court and so much more.